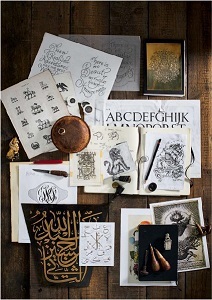 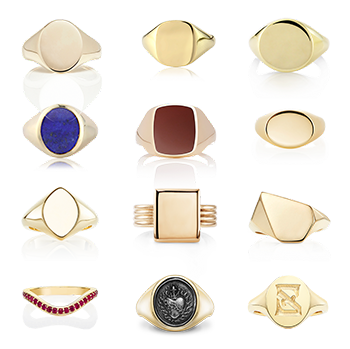 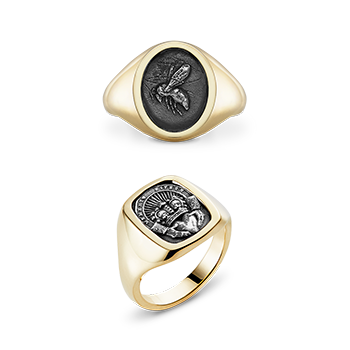 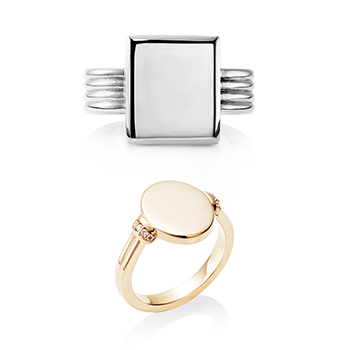 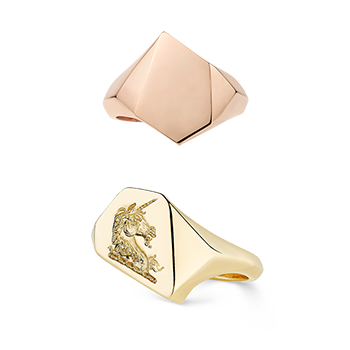 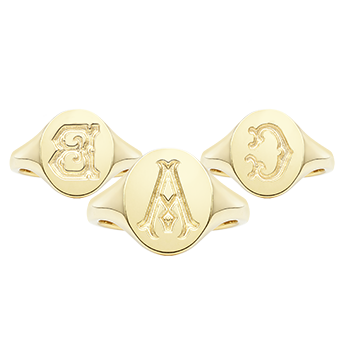 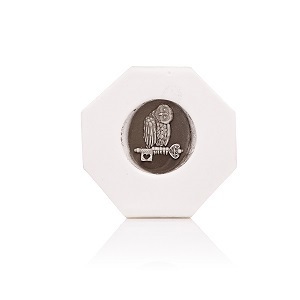 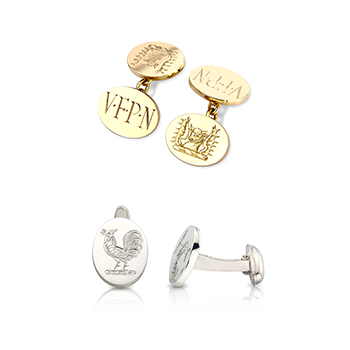 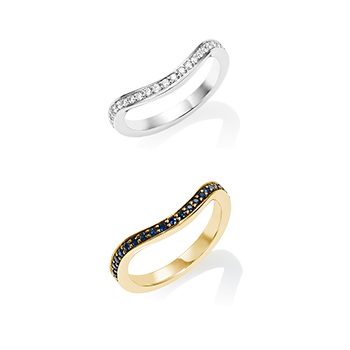 Rebus' bespoke design service allows you to personalise your signet ring or piece of jewellery with something unique and truly meaningful. 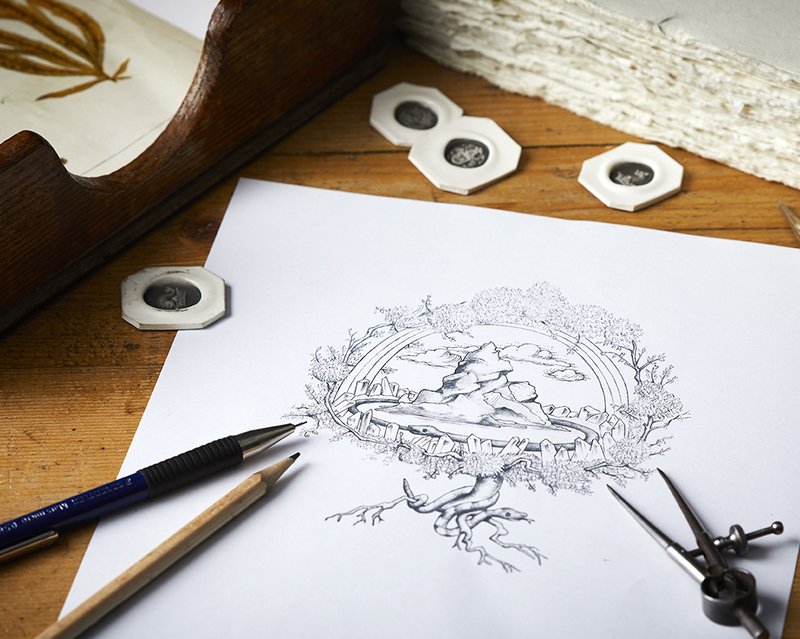 Our skilled craftsmen and women hand-craft the perfect blank canvas for your emblem to be engraved upon, a sentimental piece that will be treasured forever. 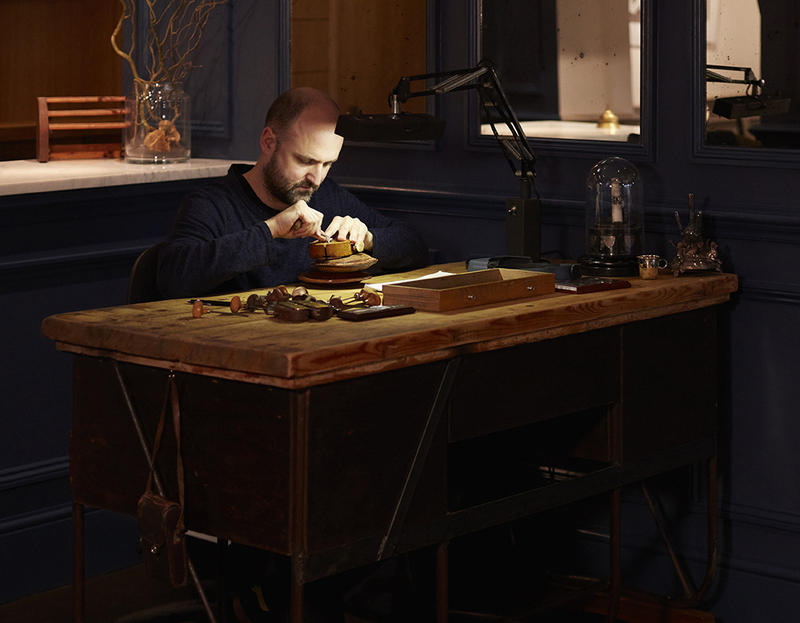 In November this year, our exclusive Meet the Maker, luxury design experience is the perfect opportunity for you to visit us where we can help you bring your ideas to life – perfect for those who have missed the Rebus Christmas deadline, but would like to present a beautiful piece of artwork on Christmas day, whilst their jewellery piece is being crafted. 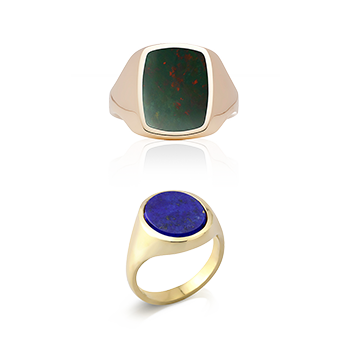 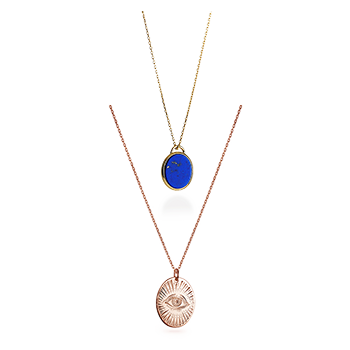 To make the gift extra special, why not bring along the recipient so that they can be involved in the design process and see first-hand how their piece will be crafted. 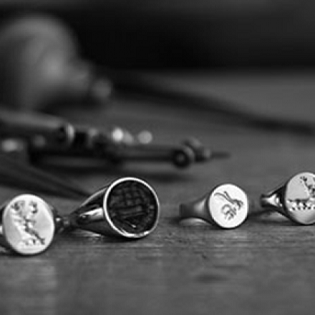 Guests will be greeted with sherry and mince pies on arrival and take part in a private consultation with founder, Emmet Smith, who will walk you through the process of creation, the traditional methods and skills our craftsmen use to hand make and hand engrave our jewellery pieces, and discuss the first stages of your bespoke design - his sketches can then be taken away and if you decide to go ahead and commission a piece with us, the design will be completed by one of our talented artists, before being engraved. 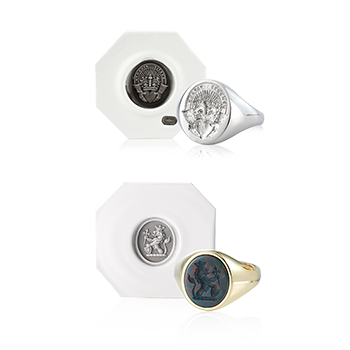 After the consultation, you will be taken on a tour of the workshop to see the craftsmen and women in action to learn more about the history of signet rings and the heritage of seal and surface engraving. 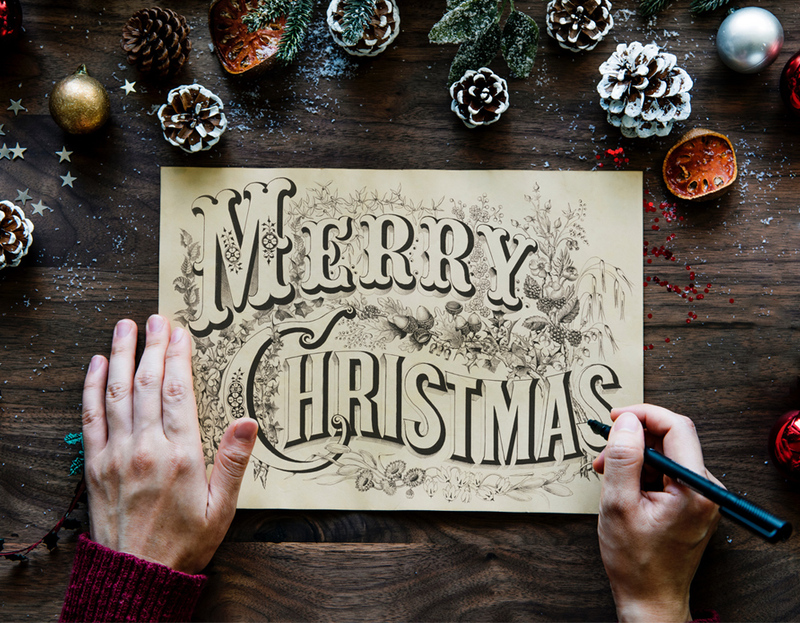 Early booking is advised to avoid disappointment.